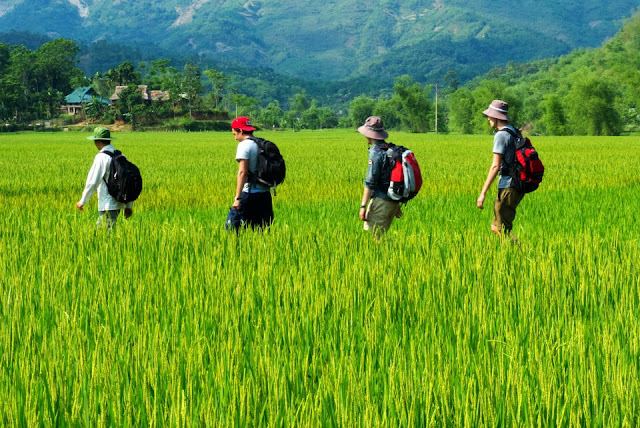 Mai Chau - the ideal stop for adventure travlers in trekking, experience the rustic life and knowing ethnics in North Vietnam. 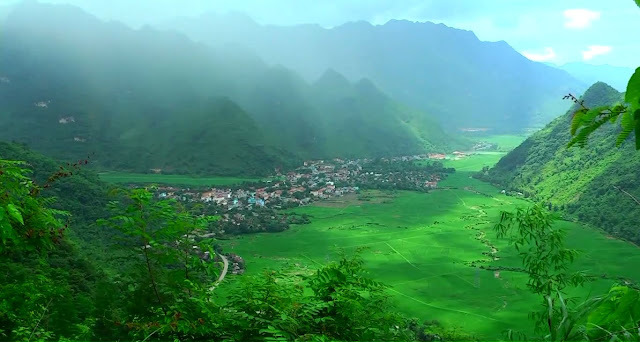 Mai Chau is home of two ethnic groups have relatively large population in Vietnam. They are Muong and Thai people who prefer living in low valley and their life is much based on rice crop, cattles and forest. 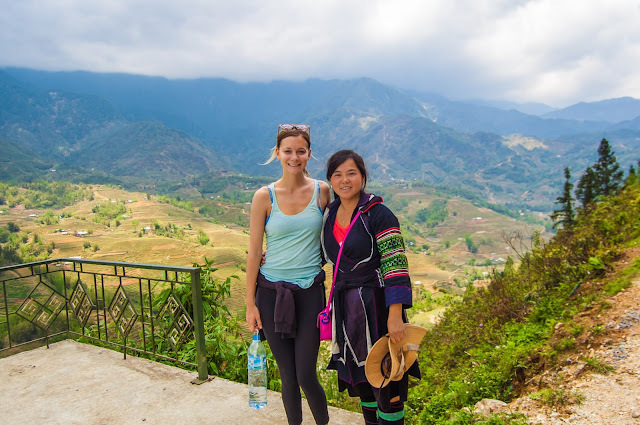 Mai Chau belongs to Hoa Binh province lies on highway 6 that leading to other North West destination of Vietnam like Son La, Lai Chau or Dien Bien Phu. During French War, Mai Chau was a very important place for Vietnamese military base and it was an important factor to make the victory of Dien Bien Phu in 1954. Mai Chau has border with Laos but normally used for local trading only. 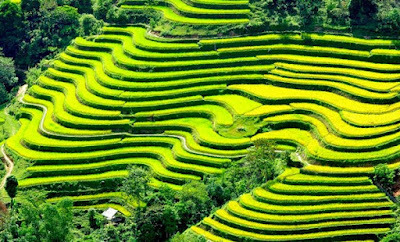 Is one of the closest places to Hanoi where you can experience a real rural life of a mountainous village. 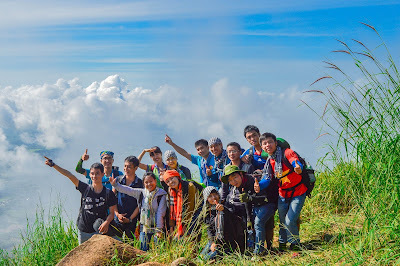 Can tell this is a great place to visit on the Vietnam typical tours. It is appreciated for its easy cycling, some good treks, welcoming local minority people, and long stretches of natural beauty. 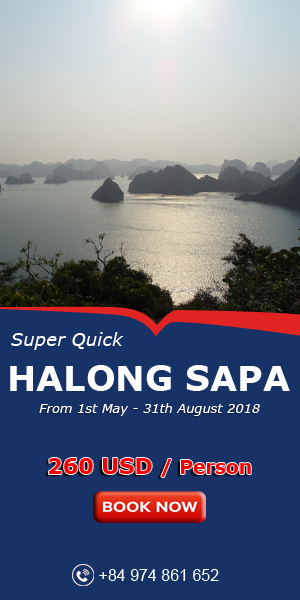 If you don't have the time to get to the northern town of Sapa, you may find Mai Chau is a great compromise to still be able to experience the mountain country and its ethnic minority people. Mai Chau located in the NorthWest and 150km from Hanoi. Bus trip would take about 3 hours to get to Mai Chau. you can private transfer option and public bus service from Hanoi. With local bus can be easily found from My Dinh or Ha Dong bus station. Departs in every 30 minutes from Hanoi (costs 10 USD per person). Make sure you ask for drop off point of Tong Dau on Highway 6 then from here you can catch motor taxi to Mai Chau which few kms away. But private transfer of us, this is most common way for tourist as you can stop anywhere you like. Refreshment and photos are worth for few stop along the way. Please contact our sales if you need such transfer. - The most popular thing to do in Mai Chau is cycling and hiking, so sportswear is the best choice to pack. Comfortable tracksuits and shoes are must-have. If you are traveling during hot season, take sun-cream and hats. Sun may be very strong in Mai Chau. During winter, it is good to wear a jacket or sometimes even cap, scarf and gloves. Sunglasses will be useful all over the year, especially if you are planning to spend a lot of time outdoors. - Take all the medicines you may need to use. Be prepared for everything! Painkillers are must-have. Remember that the most common sickness for tourist in Asia are stomach illness. Take some antidiarrheal and anti-emetics drugs just in case. A best option for your accommodation is overnight in homestay. There are lot of villages offer homestay service. If you find Lac village is too crownded, you can walk to next villages like Pong Coong or so when you get there. How nice to stay with locals that traditional life is still much remainning. Food and drinks will be provided at village or family you stay. The best place to buy ethnic arts and crafts in Mai Chau is in the ethnic villages themselves. As in Hoa Binh, the sale of woven goods has in recent years become a very important source of income to the people of Mai Chau, and indeed with so many attractive fabrics on offer it is hard to resist their engagingly persistent sales pitch. The rice wine in Mai Chau is excellent, particularly when it is pre-mixed with local honey. A large plastic bottle of the local brew should set travelers back.